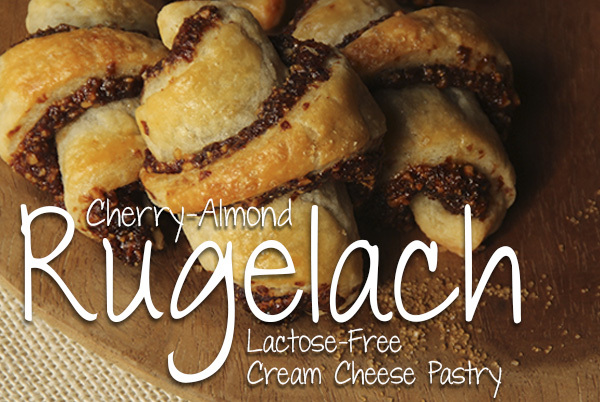 Rugelach, which means "little twists" in Yiddish, is a traditional Jewish holiday treat. 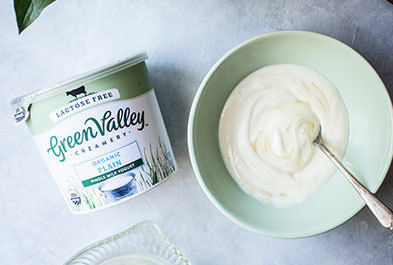 Use our cream cheese and sour cream in the pastry of your favorite recipe for a lactose-free treat. 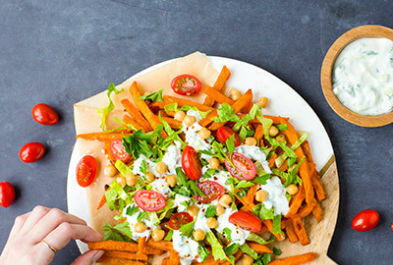 Find all our lactose-free recipes here. 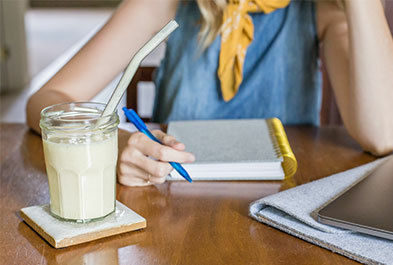 Did you know you can substitute equal parts kefir for buttermilk in any recipe? This opens the door for holiday-themed pancakes, waffles, cornbread, muffins and more. 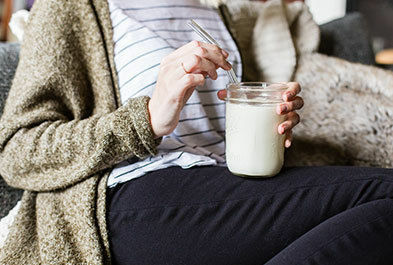 Creamy, rich kefir also can also be a replacement for cream in some dishes. Pancakes & Waffles - For delicious fluffy pancakes and waffles, substitute kefir for buttermilk. 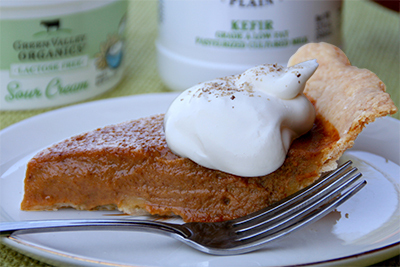 Pumpkin Pie - Kefir subs in for heavy cream or evaporated milk in Pumpkin Pie. Mashed Potatoes - Nix the butter and the cream; add kefir to your garlic mashed potatoes for moisture and creamy flavor. Try our Creamy Parsnip Potato Mash with Garlic and Rosemary. 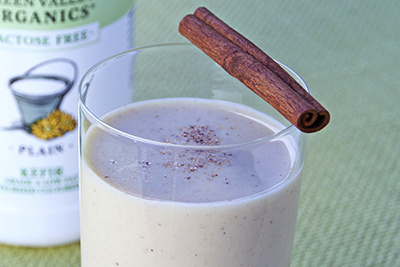 Eggnog - Of course you can have eggnog! 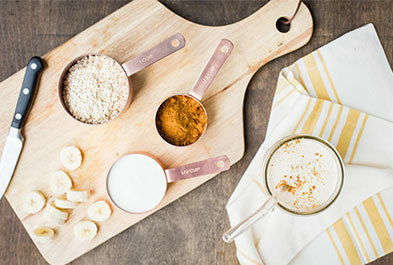 Our delicious recipe is a great variation on the classic recipe, but made with lactose-free kefir. 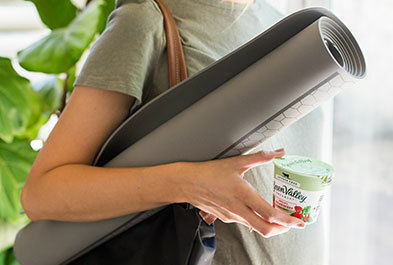 Yogurt is much more versatile than you might think. Use it in baking, marinades, dressings and desserts. 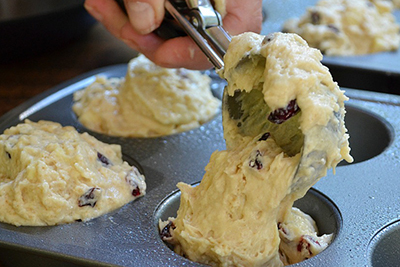 Cakes and muffins - Yogurt is a wonderful ingredient for flavor and moistness - that's why many recipes call for it. 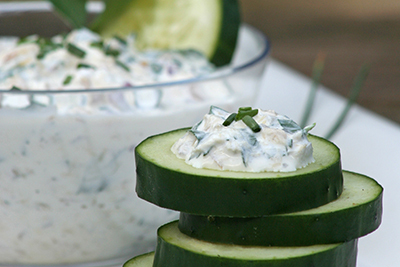 Marinades & salad dressings - Yogurt mixed with a bit of olive oil, lemon juice, garlic, herbs, salt & pepper makes a great chicken marinade and can also be used as a dressing for salad. Yogurt Cheese - You can make yogurt "cheese" by simply draining yogurt overnight in a cheesecloth-lined strainer. It loses its whey and becomes rich yogurt "cheese", which can then be flavored with herbs or fruits and used as a spread like cream cheese. 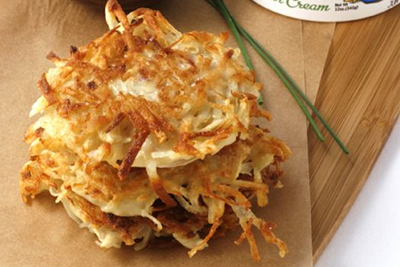 Potato Latkes - As a topping for this holiday treat, mix with cinnamon, applesauce and brown sugar. 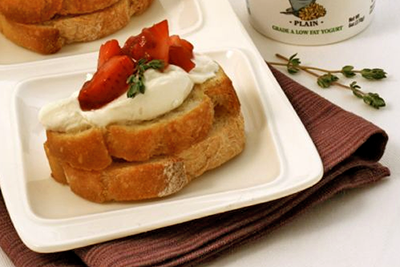 Enjoy any extra on pancakes, French toast, poached pears, or rolled in crepes. 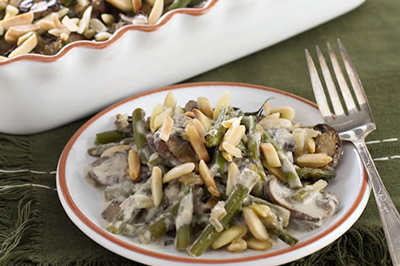 Green Bean Casserole - As a tasty alternative to the canned-soup version you love, use our lactose-free sour cream. Salsa - Stirring in a spoonful of sour cream creates a creamy dip for chips or sauce for enchiladas. Tomato soup - Swirl on top of plain tomato soup for a creamy, delicious experience. Chili - Dollop a spoonful on top, and sprinkle with sliced green onions and chopped tomatoes. Tacos and Burritos - Add creaminess to balance the heat atop a taco or inside a burrito. Fresh fruit - Sweeten with a little honey and serve over fresh fruit for an instant elegant dessert. Guacamole - Add sour cream to your favorite guacamole. Use ours in absolutely any recipe calling for cream cheese - from brownies, frosting, cakes, to savory sauces for pasta or meats. Cheesecakes - Use our cream cheese in your favorite cheesecake recipe. 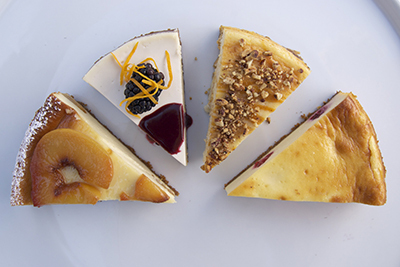 Try our Pumpkin Swirl Cheesecake, Roasted Peach Cheesecake, or West County Cheesecake with Blackberry Sauce. Bagels & cream cheese - Yes you can! Add smoked salmon, capers & dill. 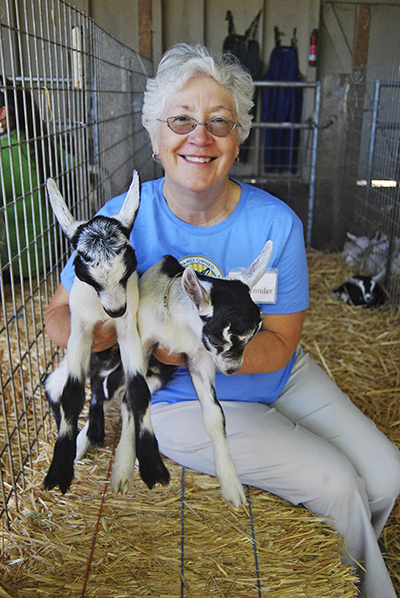 Click here for a personal letter from Jennifer.